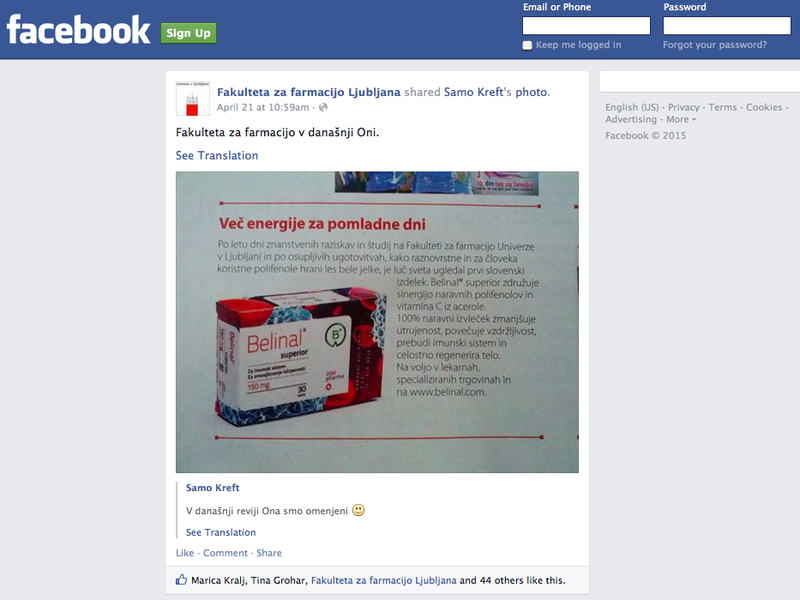 Belinal® extract is scientifically studied and analyzed at the Faculty of Pharmacy, University of Ljubljana (more ...). flavonoids, phenolic acids and lignans. 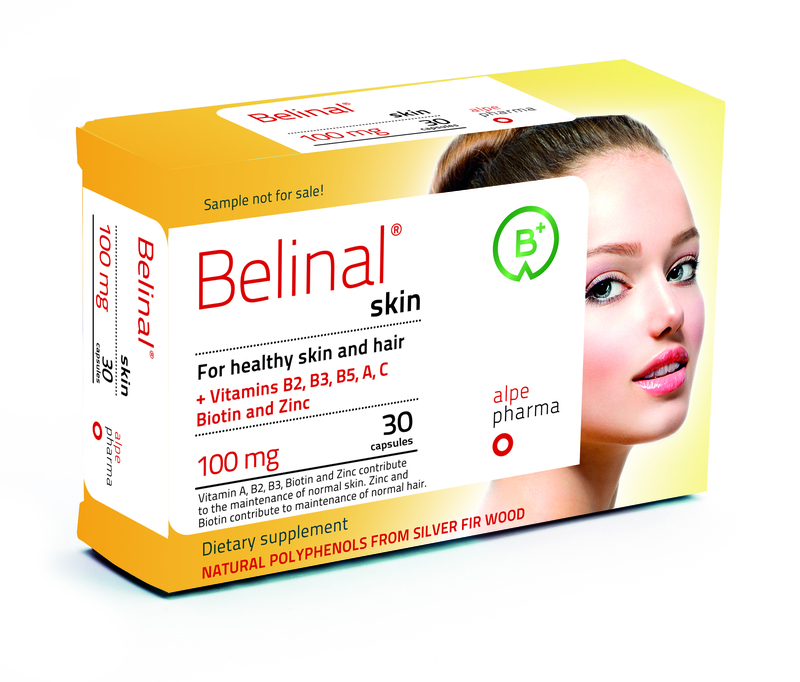 Flavonoids from the Belinal® extract, such as catechin and epicatechin, which are widely known due to their presence in green tea, belong to the group of flavanols. 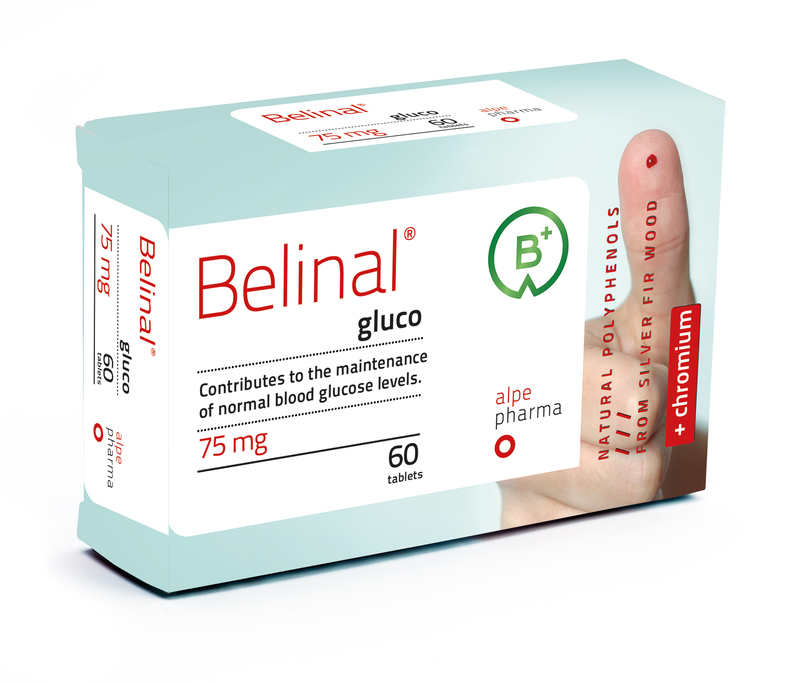 The main phenolic acids in the Belinal® extract are protocatechuic, p-coumaric and gallic acid, which are also found in various medicinal plants and red wine. 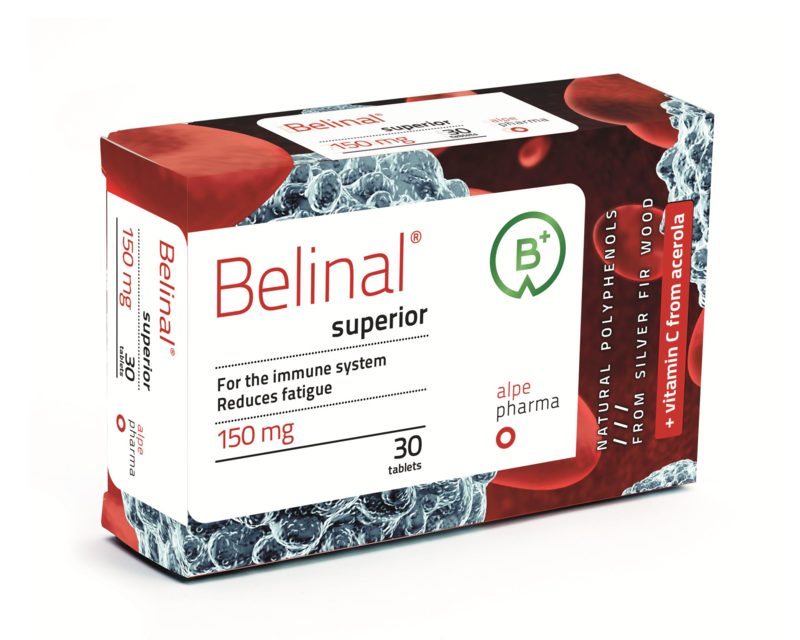 There is about 40% of lignans in Belinal® extract with lariciresinol and its derivatives in highest proportion. This type of lignans is especially characteristic of Belinal®, although they can also be found in sesame seeds and elder in small quantities. Some of them have been scientifically studied in details; their mechanisms of action have been revealed, while clinical studies confirmed their impact on human health. 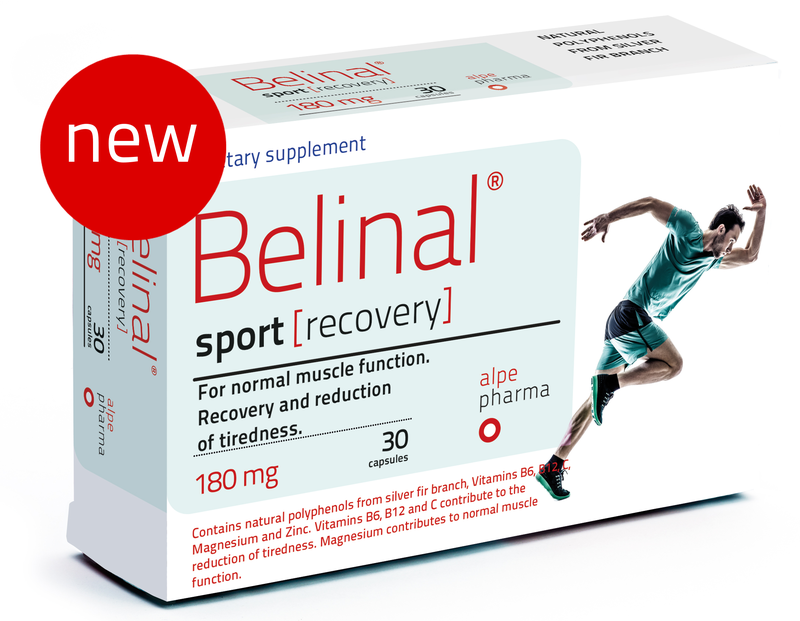 Plant polyphenols from the Belinal® extract have known biological and pharmacological activity as well as clinically confirmed efficiency. 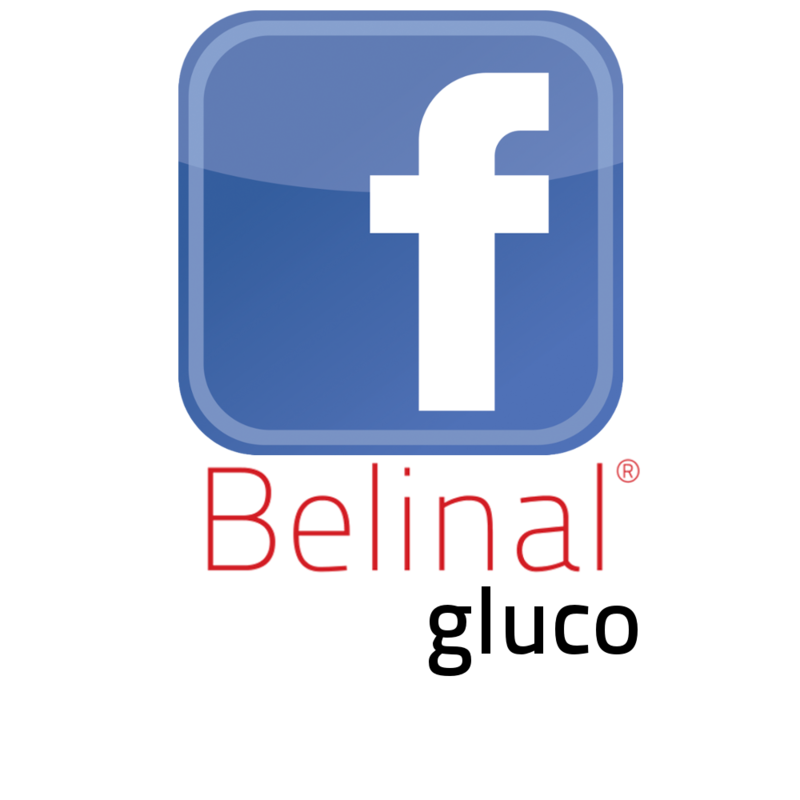 Belinal® as an antioxidant participates in the process of establishing oxidoreductive balance in the body. 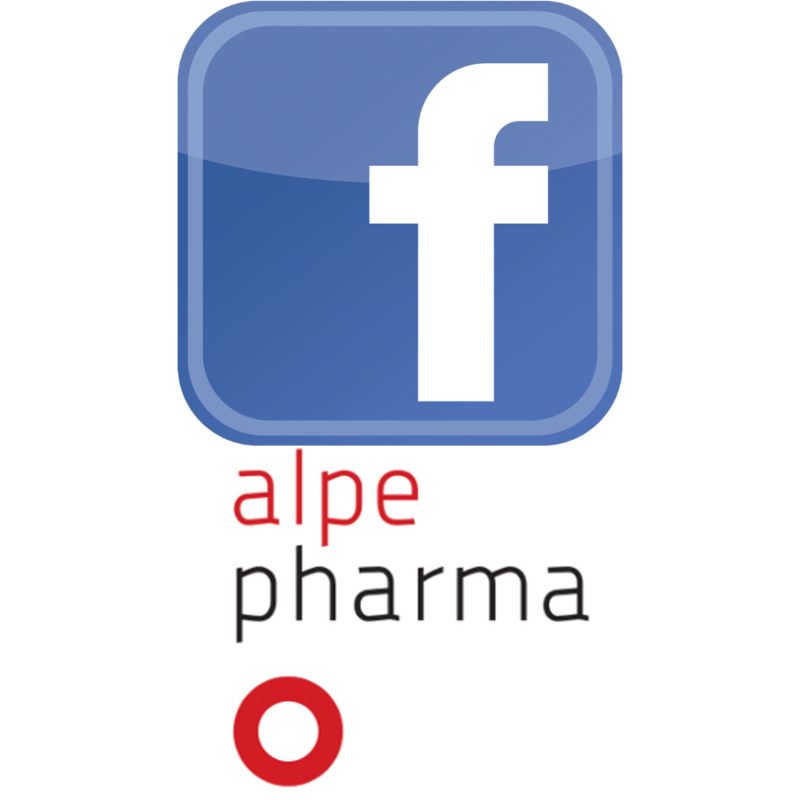 Most of the bioactive compounds of the mixture are rapidly absorbed into the blood due to the high proportion of low-molecular polyphenols. 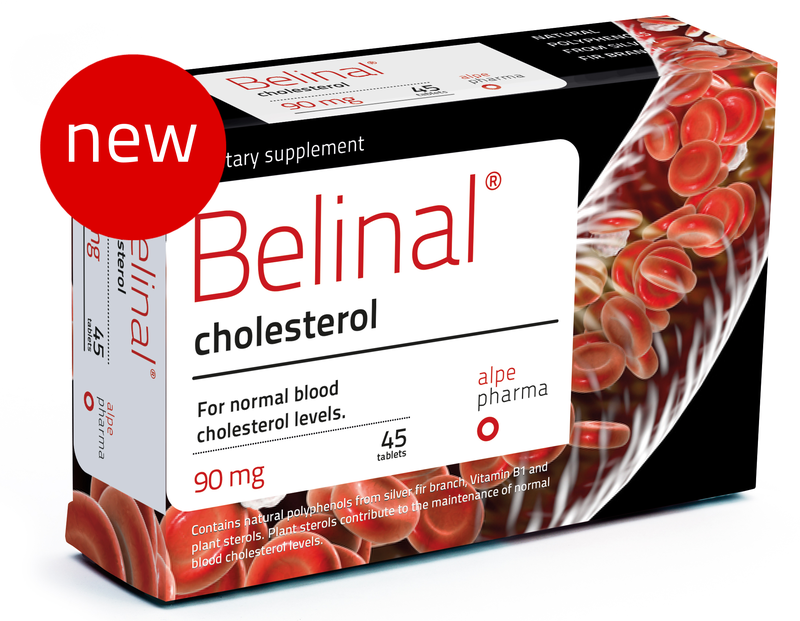 Absorption was accelerated by the addition of maltodextrin, thereby individual ingredients of Belinal® can be detected within 30 minutes after taking the pill on an empty stomach. Most of the bioactive ingredients of the mixture are hydrophilic (water-soluble). 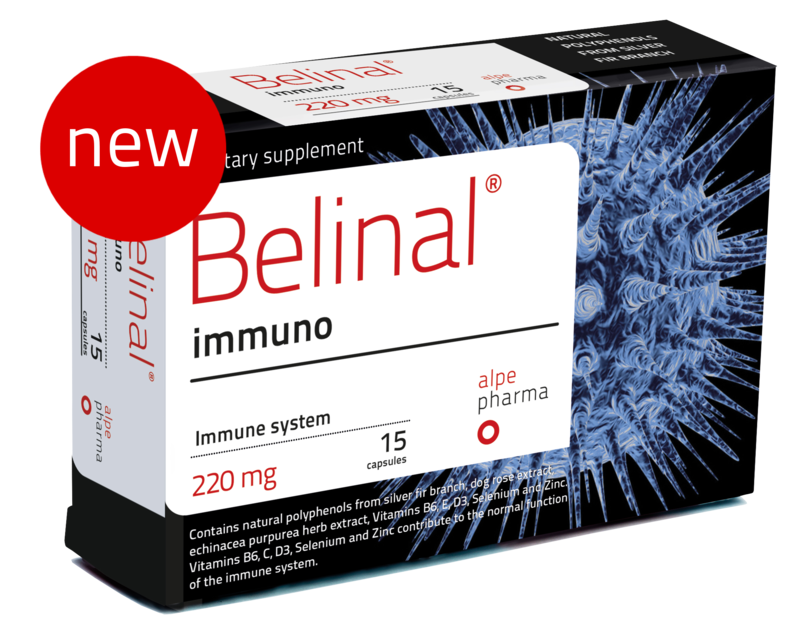 Belinal® inhibits two digestive enzymes, alpha-glucosidase and alpha-amylase, which are involved in breakdown of carbohydrates in the gastrointestinal tract.